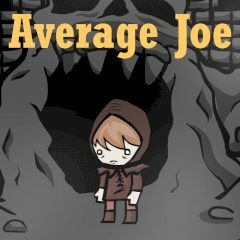 An evil wizard has stolen the luck from all people in Joe's village! It is a chance for Joe to become a hero and marry the princess! Help him find the evil wizard and return the treasure to people! Be brave!